1-CD with 28-page booklet, 14 tracks. Playing time approx. 35 mns. 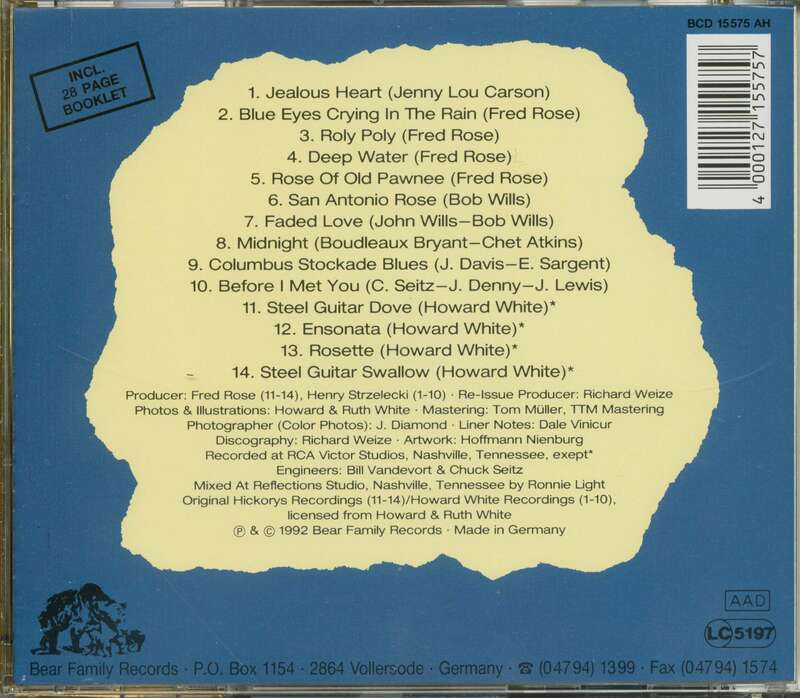 Steel guitarist Howard White's 1990 book, 'Every Highway Out Of Nashville', was the logbook of a journeyman session musician. 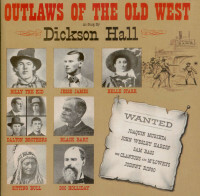 In 1976 he recorded a western swing album with a group of his favorite sessionmen. He drafted in Henry Strzelecki, Buddy Spicher, Pete Wade and Pete Drake, and they tackled songs like Jealous Heart, Roly Poly, Rose Of Old Pawnee, San Antonio Rose and Columbus Stockade Blues. This set is rounded out with Howard's ultra-rare 1953 recordings. A must-have set for steel guitar and slide guitar fans. 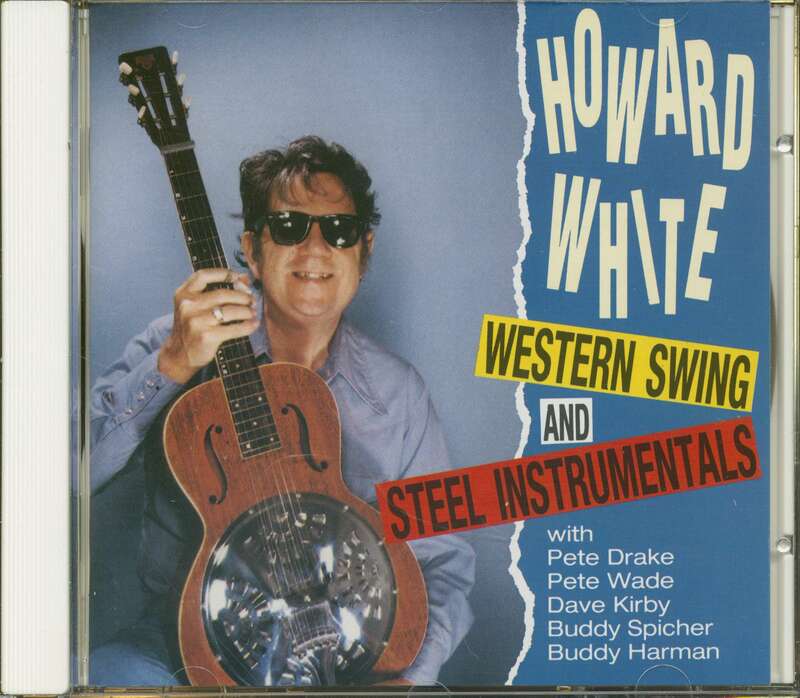 Customer evaluation for "Western Swing & Steel Instrumentals (CD)"